Hi there! This is Miles Priestley, and together with my wife Tash, we’d like to share this month’s Coffee Newsletter June Edition with coffee tips, our coffee videos and other things of interest you might enjoy. June is really starting to feel like winter and some places in Australia feel it much more than others. On the Gold Coast we’re lucky that our winters are relatively short, and not as cold as the southern states of Australia. Do you have a favourite cake or dessert to have with your coffee? We’d love to hear about it — and if you take a photo and send to us with your details, we’ll post it on our Facebook page in time for the next Newsletter. Today we’re sharing two videos we hope you enjoy — and don’t forget, if you have any questions, pop over to our Contact page and send us a quick note. We’ve updated our website and we’re pleased to confirm that you can place orders ONLINE. If you do, that’s fantastic news! We’d love to get some coffee Testimonials from our customers — would you be willing to make a quick video of yourself saying what you enjoy about our coffee? Would you be happy for us to use your video Testimonial in our marketing? If yes, then please do send us your videos — make sure to give us your name and phone number so we can get back in touch with you, so we can put your right “name” on the video when we edit it to add our logo etc. If you’re new to our website, you might like to hear that you can WIN a bag of coffee! All you have to do is sign up for our Coffee Newsletter, and you’ll go in the draw each time we publish a new Newsletter – it’s that easy! If you’re a Winner, we’ll email you to find out your postal address so we can send it to you, or you can come see us at our next coffee van location. 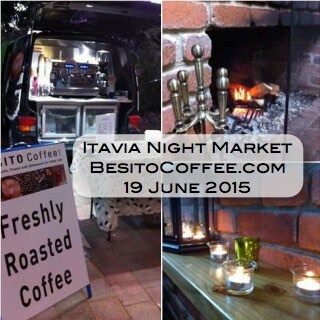 Have you visited our market stall or mobile coffee van? 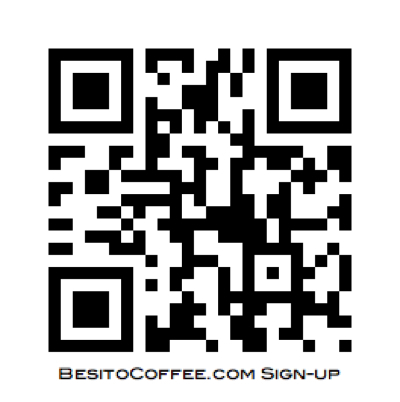 If you’d share your photos and videos of you drinking our coffee, that’d be fantastic! So we have a favour to ask … would you like to send a photo, or take a ‘selfie’ video of yourself and tell us how much you enjoy our coffee? We’d love you to share your video with us (send via email), and we’d LOVE to use it in our marketing efforts to show as a Customer Testimonial. By sending it to us, you’ll be giving us permission to use it — if that’s OK with you (just let us know in the email you send – include (1) your name, (2) phone, (3) give us your OK to use your selfies for our marketing). See you soon at the markets! 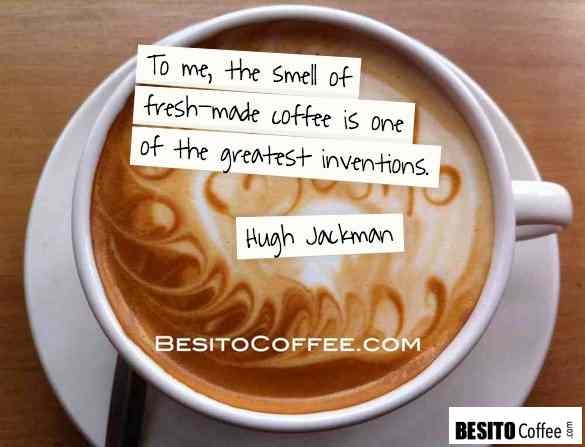 Copyright © 2014 BesitoCoffee.com, All rights reserved.